Did parent-teacher conferences or the sold-out crowd keep you from attending the LAIKA Educator Program in November? You have another chance! LAIKA’s Mark Shapiro returns to take us behind the scenes on Animating Life: The Art, Science, and Wonder of LAIKA. 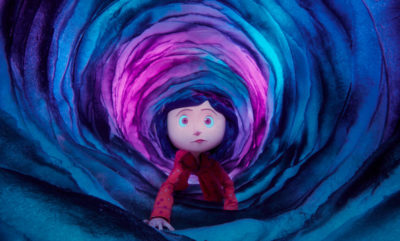 Founded in 2005, LAIKA has grown to occupy a unique and distinctive place in American cinema by continuously expanding the boundaries of the 120-year-old technique of stop-motion animation. LAIKA is a community of storytellers, artists, inventors, technicians, and craftspeople from around the world, committed to fusing filmmaking’s state-of-the-art technologies with a handmade animation tradition as old as film itself. Dive into their creative process and make connections to your students’ learning.